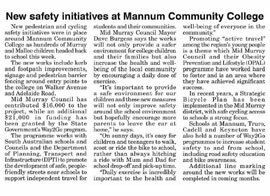 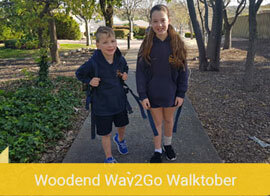 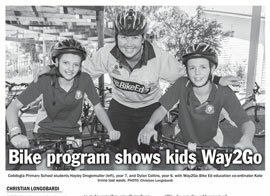 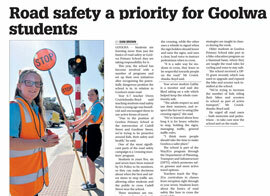 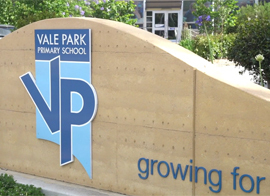 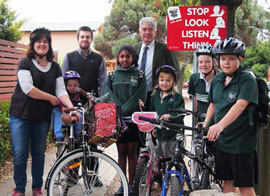 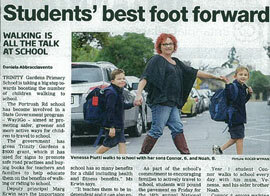 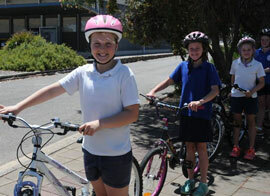 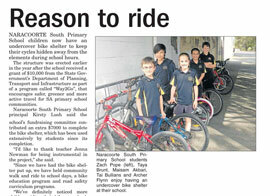 DPTI’s Way2Go program continues to successfully partner with schools and local councils to make primary school precincts safe by reducing congestion and creating people friendly routes that support families and children as they walk, ride or scoot to school. 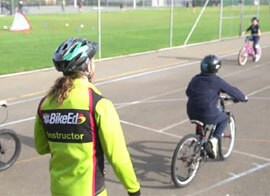 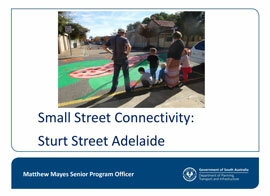 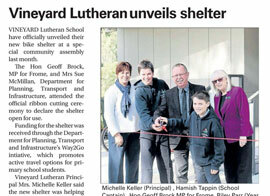 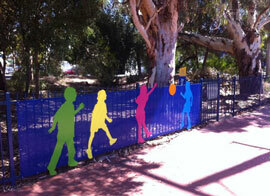 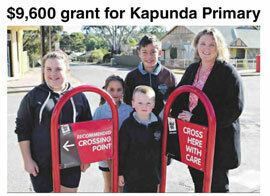 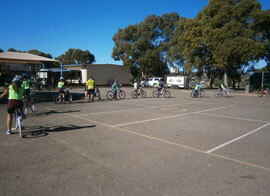 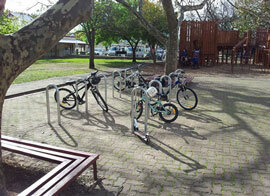 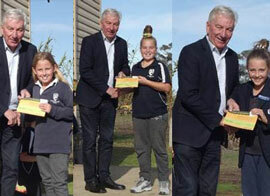 The Kadina Way2Go partnership project is a great example of the program’s sustained work. 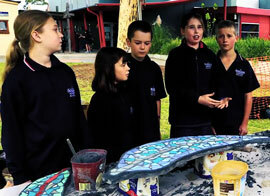 To learn more from those involved click here.